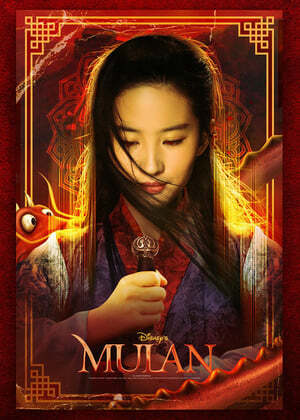 Mulan is the epic adventure of a fearless young woman who masquerades as a man in order to fight Northern Invaders attacking China. The eldest daughter of an honored warrior, Hua Mulan is spirited, determined and quick on her feet. When the Emperor issues a decree that one man per family must serve in the Imperial Army, she steps in to take the place of her ailing father as Hua Jun, becoming one of Chinaâ€™s greatest warriors ever.